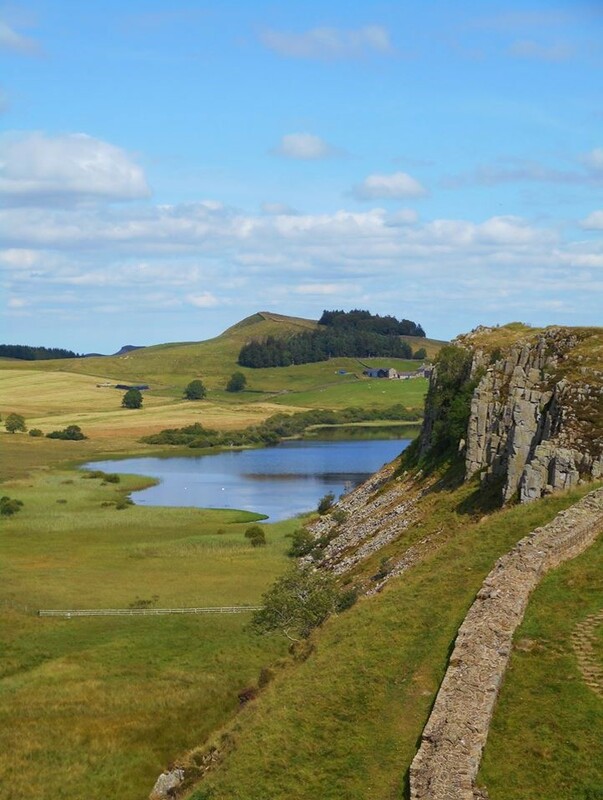 I recently had the incredible opportunity to explore the Hadrian’s Wall path, investigate its hidden gems, and share them with you. The Hadrian’s Wall Path is 84miles long from Newcastle to Bowness-on-Solway in Cumbria in the North of England. The route itself is full of history for you to discover and is extremely well way marked so you can never be too far from the trail. I grew up near Once Brewed which is one of the most remote parts along this route. 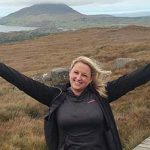 My colleagues here in the UK team at Macs Adventure frequently ask me which parts of the route are the best to explore, so I thought it best to share them with you all. 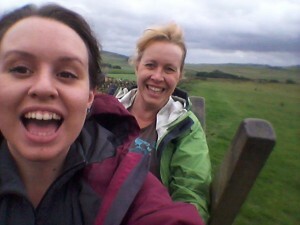 Walking on Hadrian’s Wall with my lovely Mum! My favourite hidden gem that I discovered while walking from Newtown (Brampton) to Crosby-on-Eden was the amount of ‘Honest Boxes’. 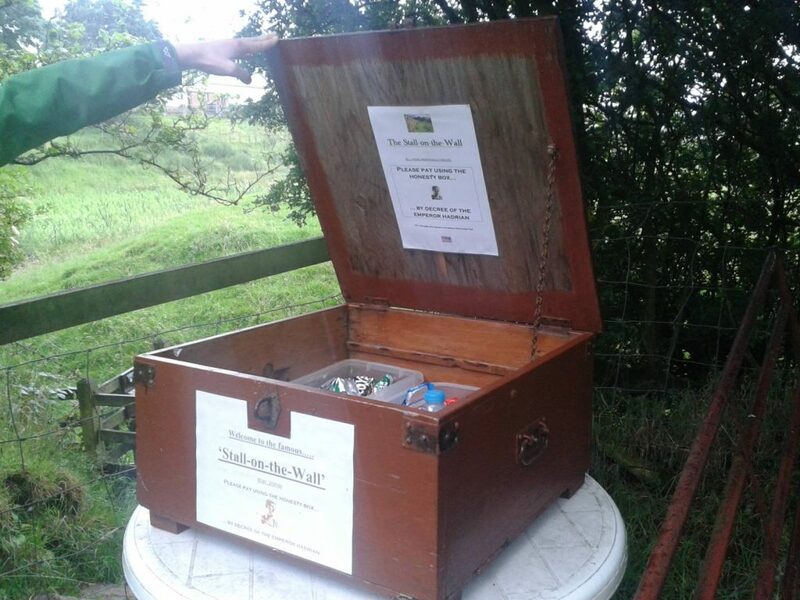 An honesty box is a box which is filled with scrumptious treats like chocolate, crisps and water/juice bottles. Just what you need after walking in the rain! The reason they are called honesty boxes is that if you take an item from a box, you are trusted to leave as much money as you like in the box. A sweet surprise from a local honesty box filled with sweets & crisps! The highlight of my Hadrian’s Wall trip was meeting Roger who was one of the most knowledgeable people I have ever met along this trail. Back in May 2015 Roger decided he would build a signpost similar to the Lands’ End to John O’Groats sign. 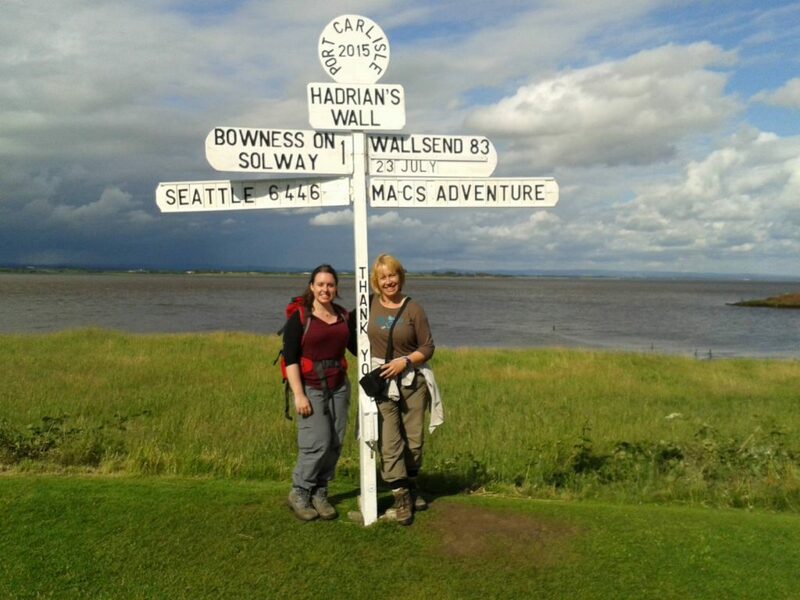 Roger is based at Port Carlisle which is one mile from the finish at Bowness-on-Solway (if you’re walking from East to West). Taking a picture here is a brilliant souvenir of your trip which you can look back on in years to come! 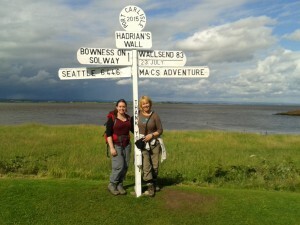 Made it to Port Carlisle, one mile to the finish line! 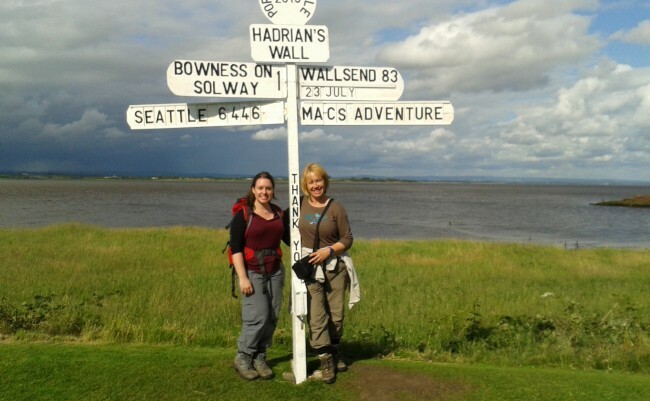 Overall, my Hadrian’s Wall experience was a great way to meet other walkers along the trial and delve into the incredible history of the Romans.